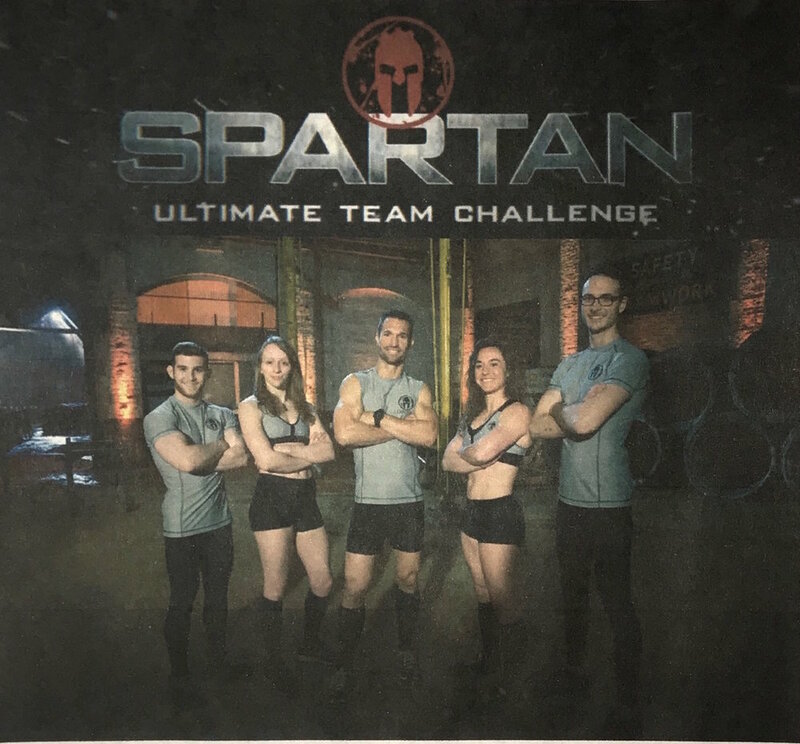 Join us to watch Wooch Graff, a trainer at Timberline Fitness (Chef Ryan's gym) compete on NBC's Spartan: Ultimate Team Challenge. Graff, an elite athlete who is also a state champion mountain biker, will lead his team through specially designed Spartan courses engineered to test their determination, endurance and will. His team of five is competing on one of the most demanding courses ever devised to win $250,000. "Wooch routinely pushes me to the brink," said Ryan, "and he inspires me every day in his fitness, friendship and passion. Without question, he makes me a better chef. He shows me firsthand how to push limits and inspire others. So I am honored to hold the viewing party for his second appearance on this show." From rope-burning climbs to crawls through cold, wet mud, the competition culminates with some of the most backbreaking obstacles ever built. Along the course teams will encounter the relentless tire swing and the dreaded slip wall, plus the debut of rigorous new obstacles that have never been seen before in any competition.